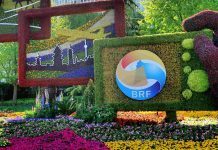 Asian economies will increase regional cooperation as the world’s trading system faces growing barriers, said a Boao Forum for Asia (BFA) report Tuesday. 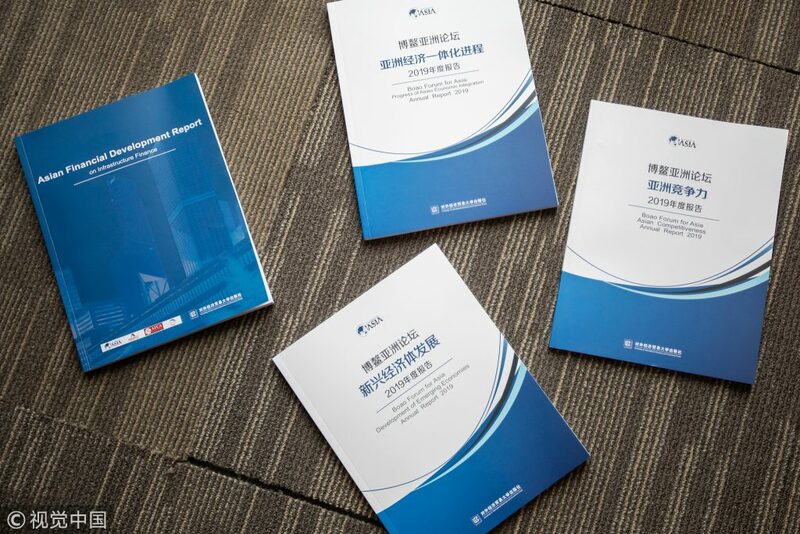 The report, titled “Asian Competitiveness Annual Report 2019,” was released at a press conference of the BFA annual conference, which runs from March 26 to 29 in southern China’s Hainan Province. Asia has a promising economic prospect and is expected to become the world’s largest regional cooperation block, according to the report. The process of U.S. dollar interest rate hikes may slow down, or even come to an end, which will ease the capital outflow from Asian economies, and prove conducive to the Asian economic growth, it said. Asia was less affected by deleveraging as the core element of national in Asia is the real economy, it said. Due to the thriving exchange of currencies among Asian economies, the trade among Asian economies was less affected by financial changes outside the region, it stated. 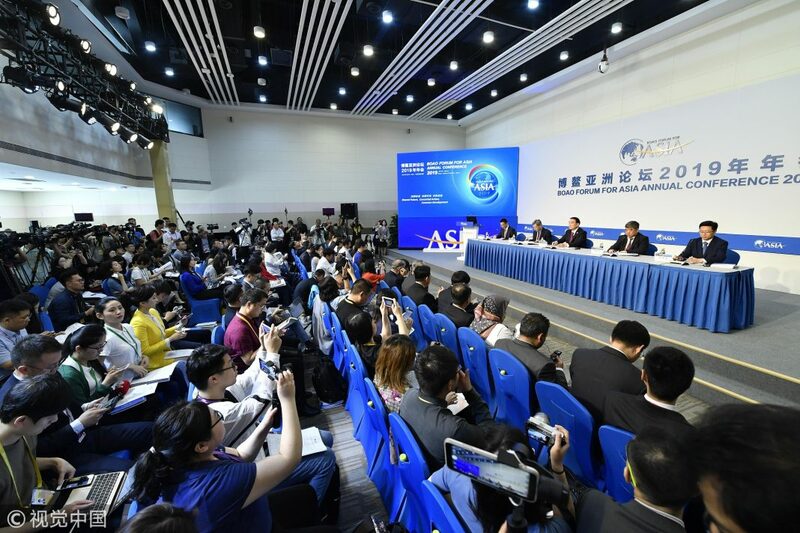 The normal running of the Asian integration coordinating agency accelerated the regional integration, thus effectively avoiding the adverse impact of trade friction and anti-globalization on Asian trade, said the report.